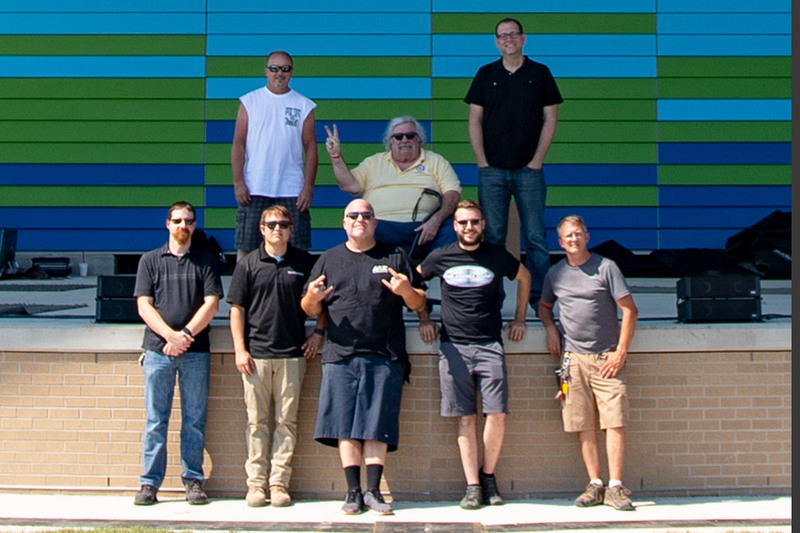 As part of an extensive renovation of the 5-year-old, 7000-seat outdoor venue, the City of Fishers, Indiana set out to raise the caliber of their Nickel Plate District Amphitheater to attract national touring acts. 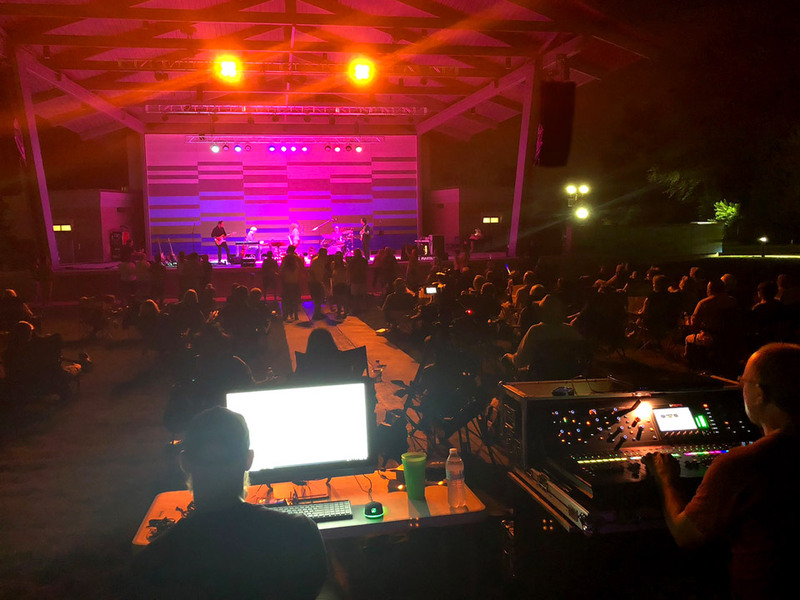 City employee, event booker, and production manager, Bob McCutcheon, lead the audio overhaul with support from Mid-America Sound Corporation. 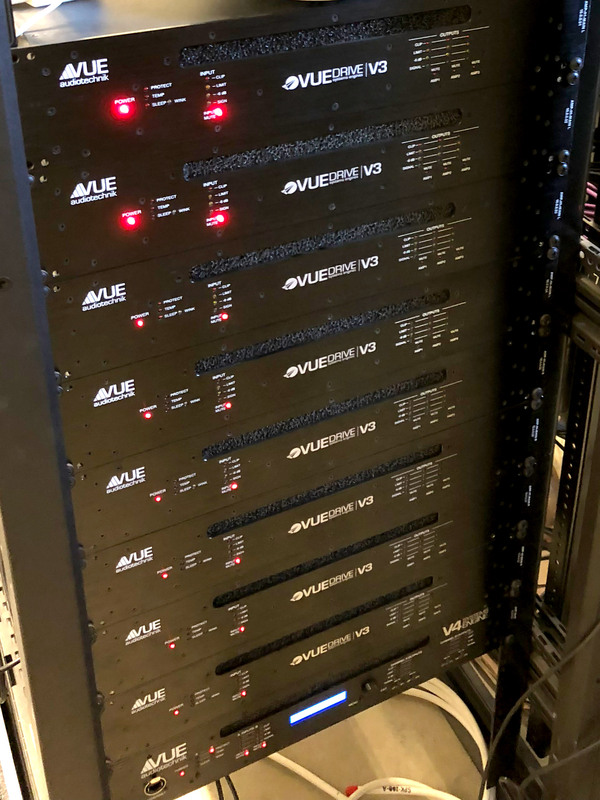 The newly renovated venue boasts an all-VUE system anchored with 2x hangs of 8x al-12 elements per side, with 8x al-4 elements for front fill and 4x hs-221s subwoofers (with an additional 4 hs-221s from Mid-America’s rental inventory when required) for low-end support — all driven by VUE’s v3 and v4 VUEDrive systems engines. 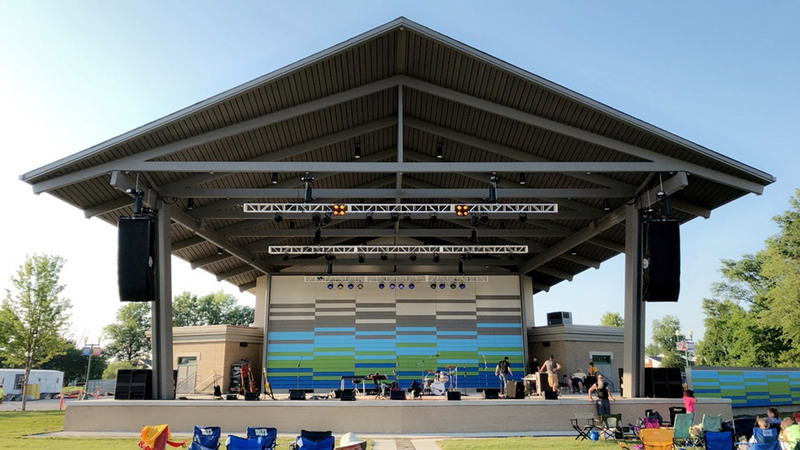 The City also tripled the size of the stage to 48’ x 40′ and installed truss to support a state-of-the-art 55-element lighting rig. 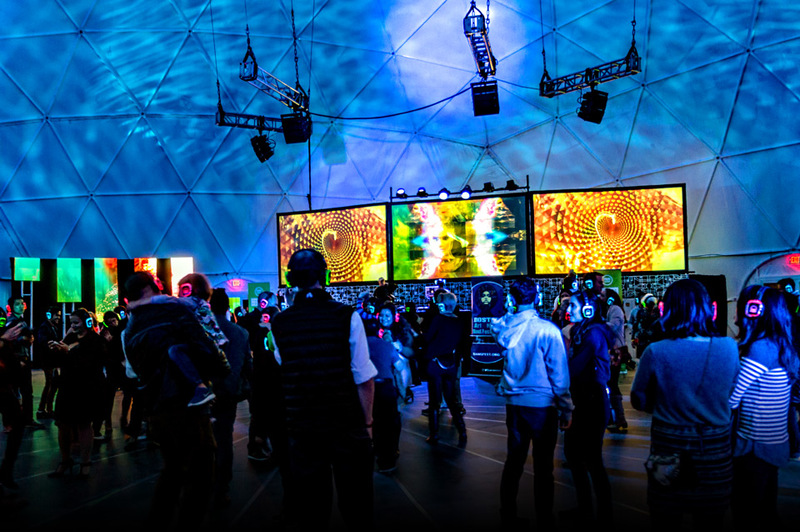 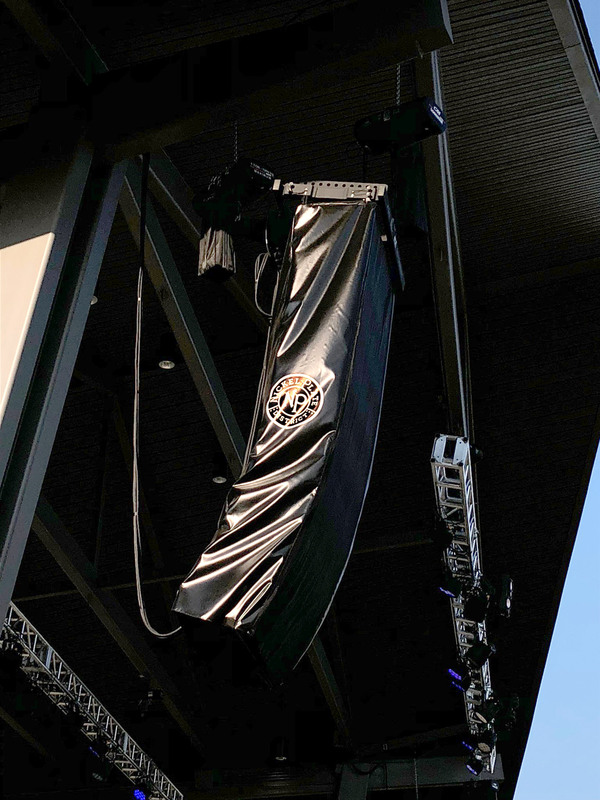 Being an outdoor venue in the Midwest, the system is designed to be taken down and stored each Fall, and re-installed each Spring. 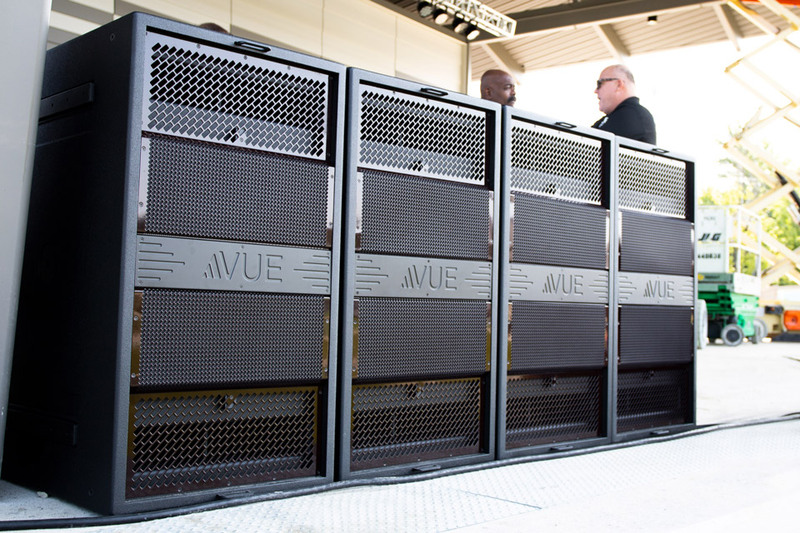 The new system debuted on July 13th with a performance by Indianapolis-native Jennie DeVoe. Some of the upcoming shows for the venue include the DMB cover band, Trippin Billies on August 17th, the Fishers Blues Fest on August 31st, and the Manchester Orchestra on September 21st. 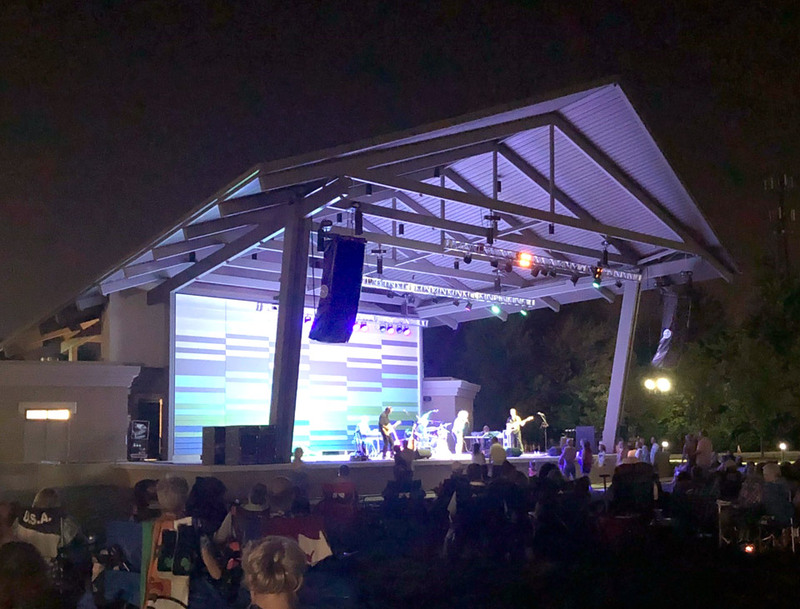 The amphitheater will also host the city’s weekly Farmer’s Market Concert Series every Saturday at 10 AM until the end of September.